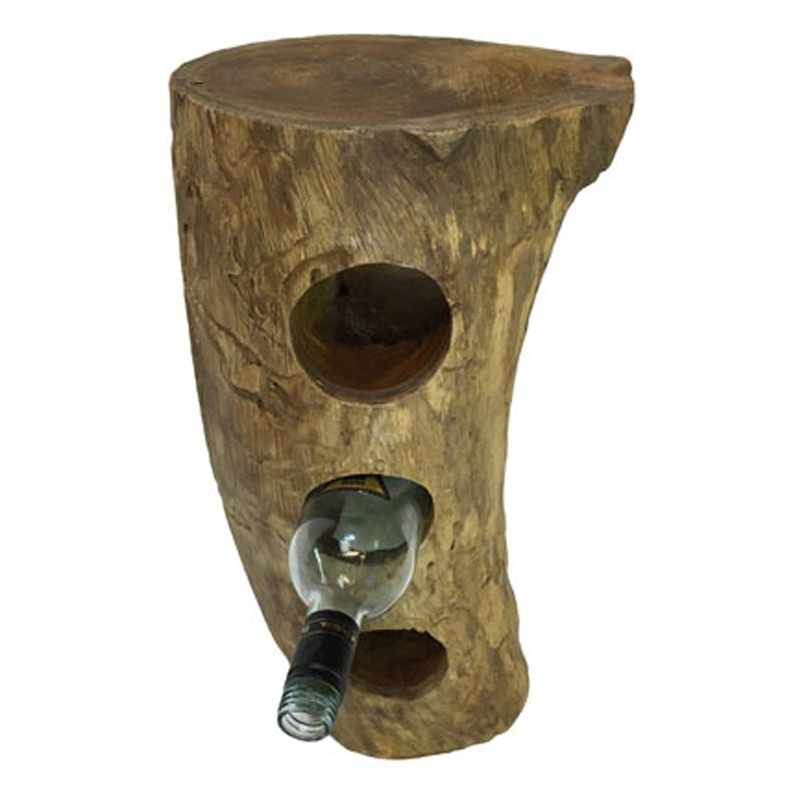 We are very proud to introduce this wonderful Rustic Log Wine Rack 3 Holes. It has a splendid design that'll be sure to stand out and grab attention, whilst making any home feel a lot more original and stylish. The log material and rustic style will be sure to make your home feel a lot more warming and homely.